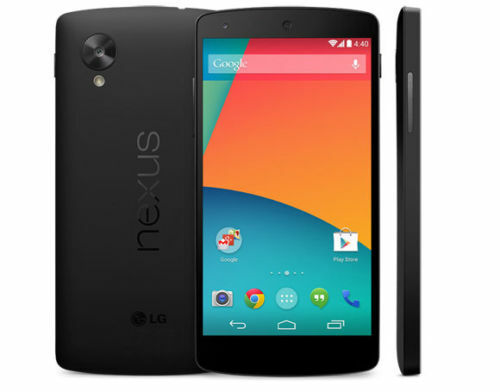 Google has officially announced its latest Nexus flagship smartphone, the Nexus 5. The specs of the handset are quite impressive and its affordable price makes it more attractive. It would compete (VS / Rival) with Samsung Galaxy S4, Sony Xperia Z1, HTC ONE, HTC ONE MAX and LG G2. The handset would be available from Google play store, in the US it goes out of stock.